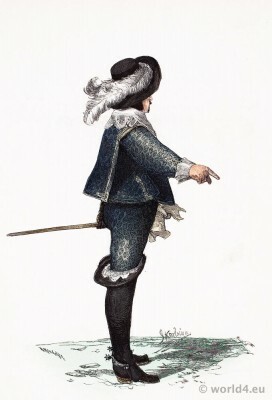 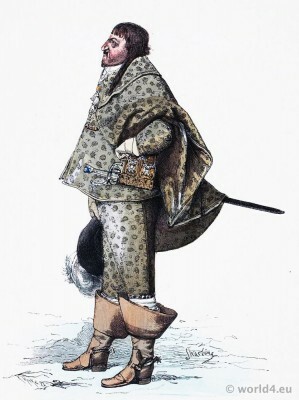 Denmark Christian IV in baroque costumes in 1630-40. Home » Denmark Christian IV in baroque costumes in 1630-40. 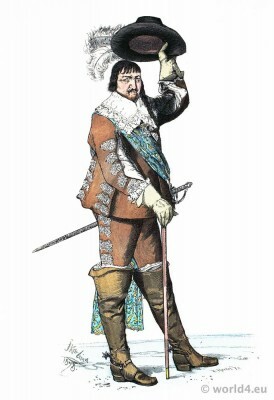 Denmark Christian IV in 1630-40. This entry was posted in 1625, 1630, 1640, 17th Century, Baroque, Court dress, Denmark, Nobility and tagged Lipperheide on 11/14/14 by world4.